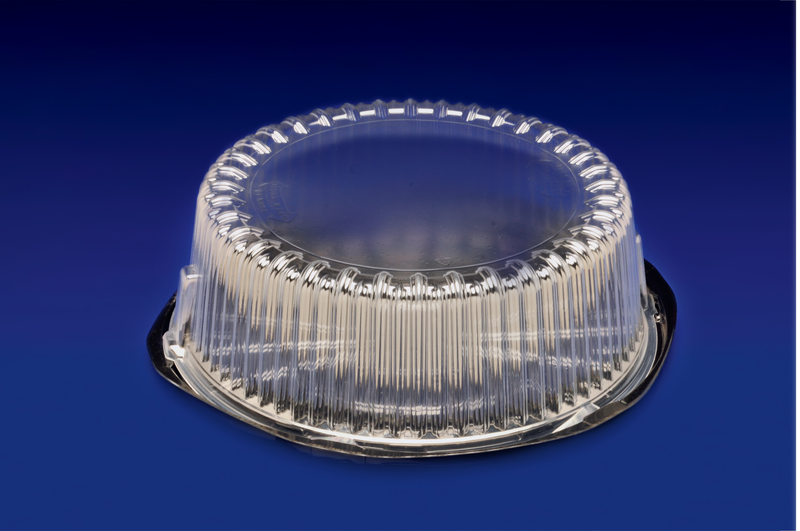 9″ Round Cake Dome/Base Combo Pak. 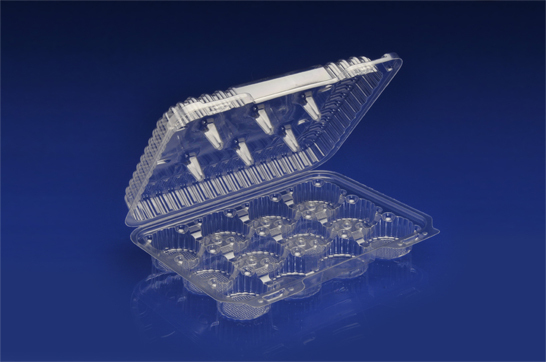 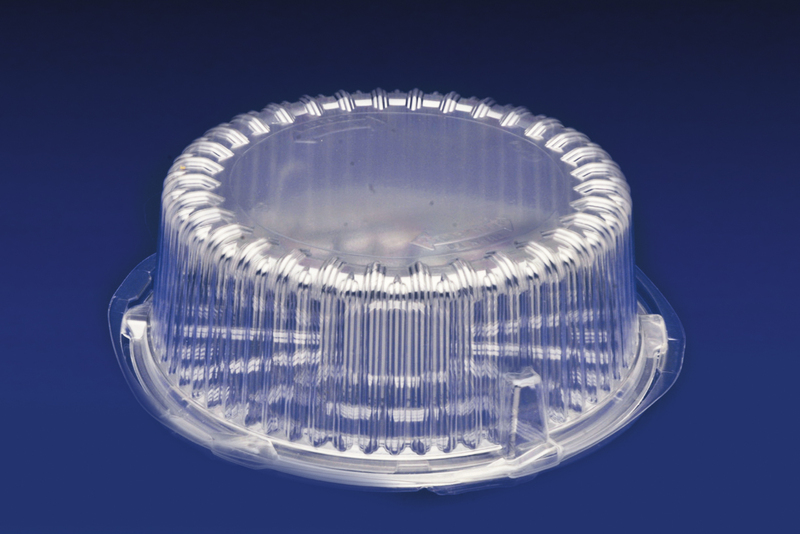 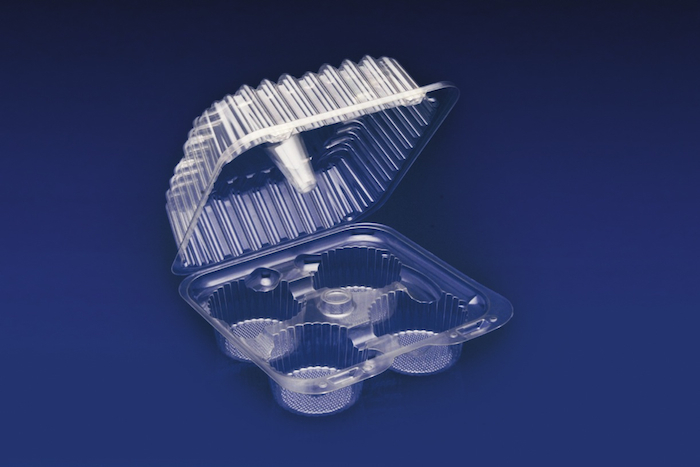 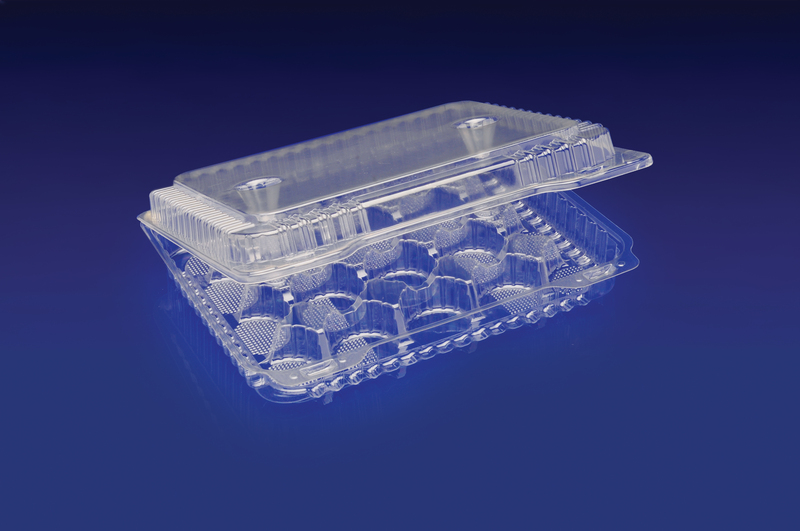 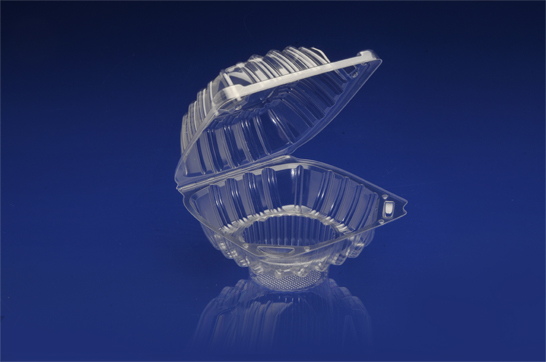 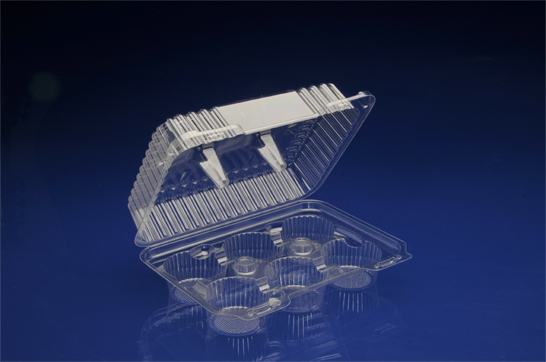 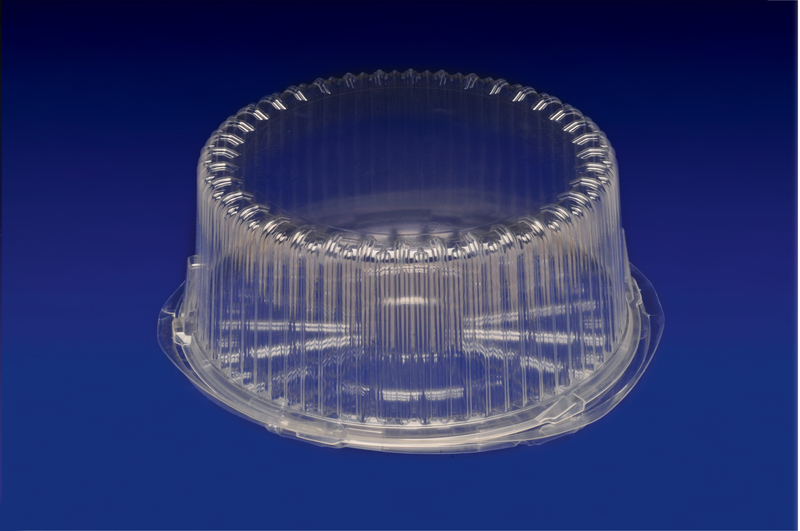 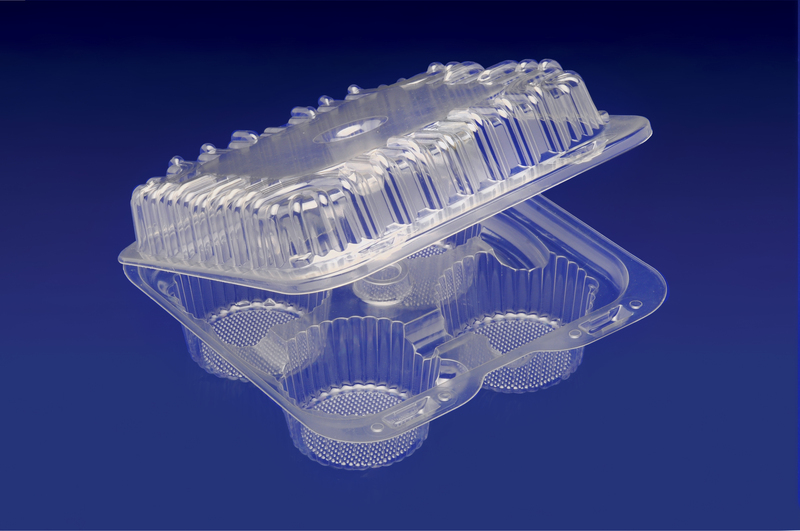 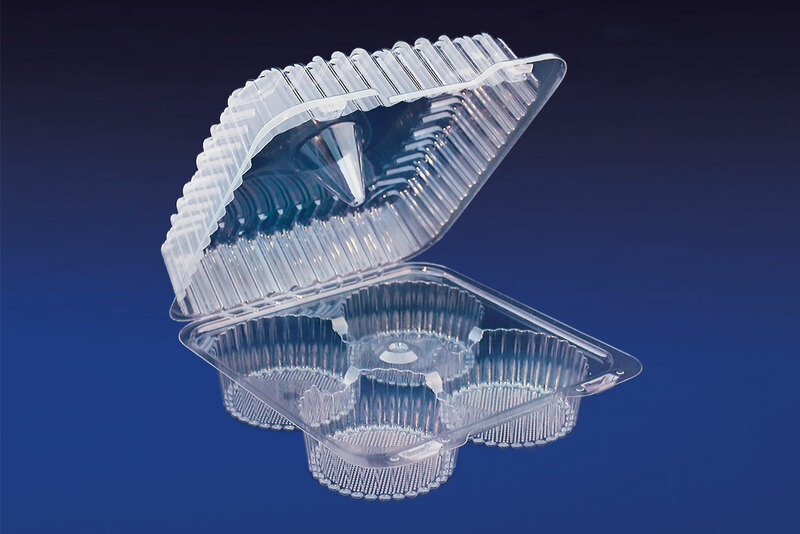 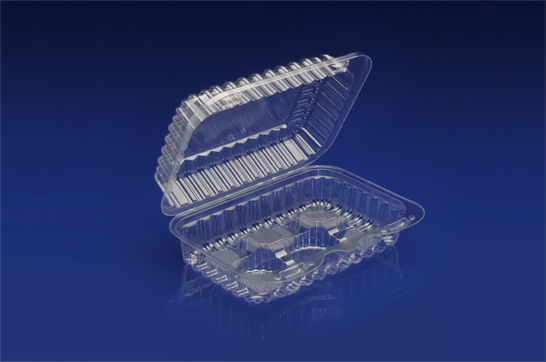 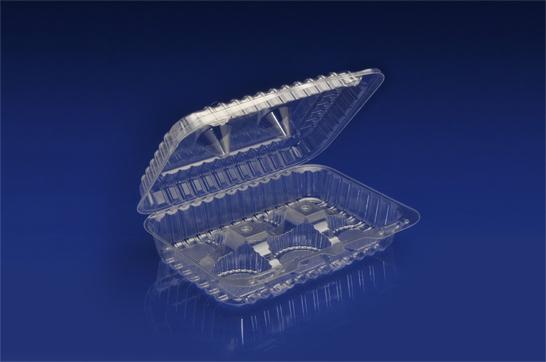 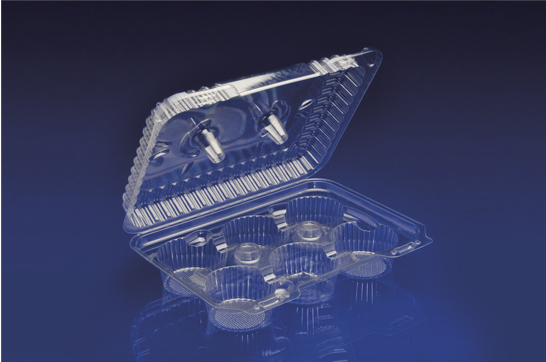 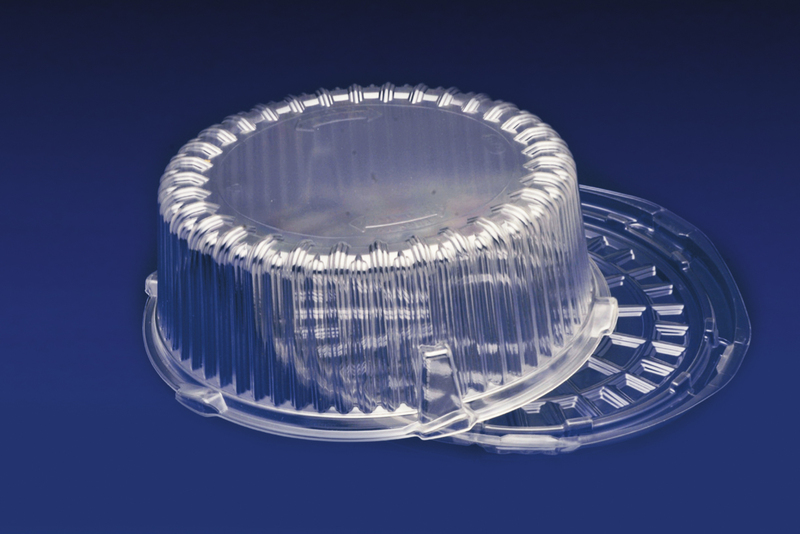 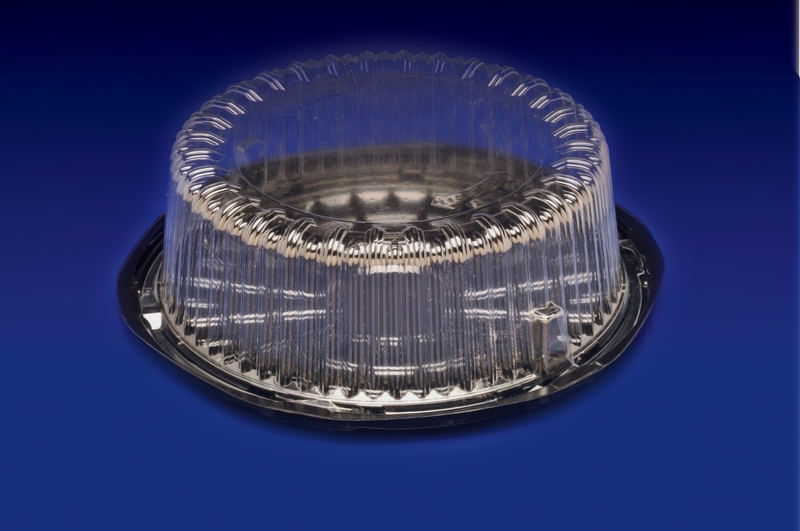 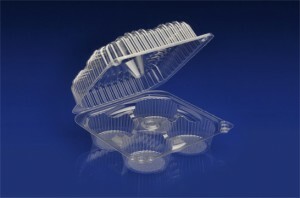 5″ SINGLE CUPCAKE CLEAR HINGED CONTAINER. 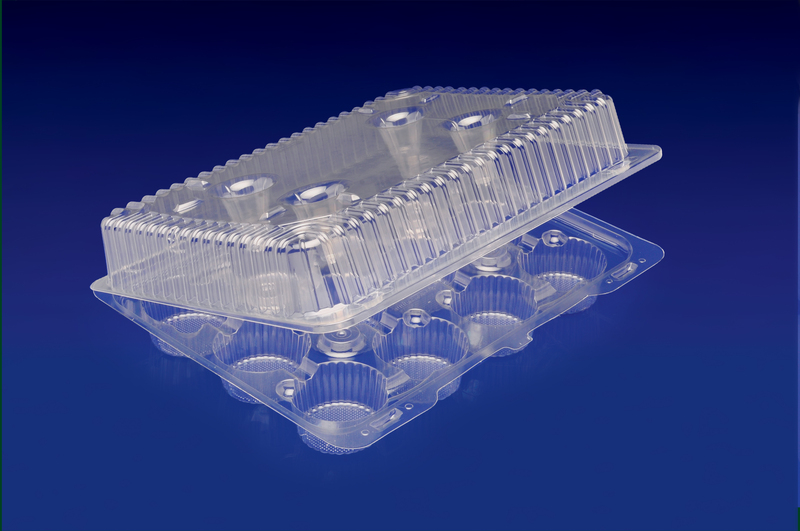 4 Tiers x 11 cases per tier = 44 cases per pallet.